Jack Spencer (b. 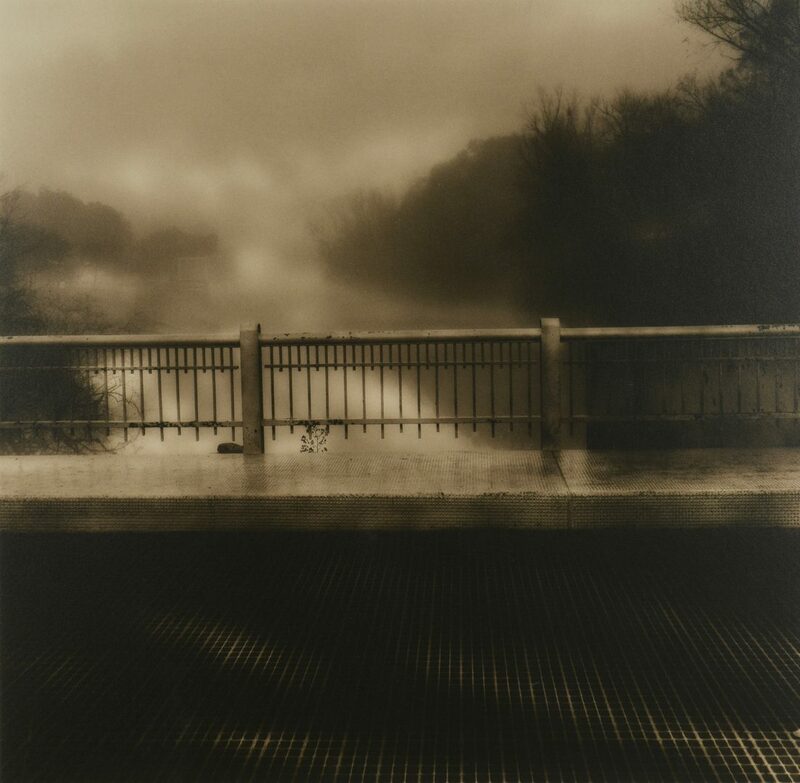 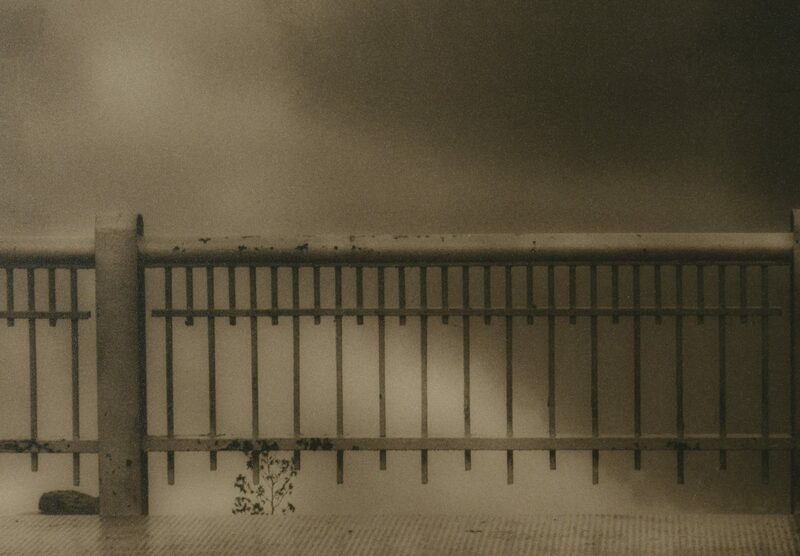 1951) brown tone selenium print titled "Bridge at Bayou Teche Beaux Bridge LA 1/10", 1996. 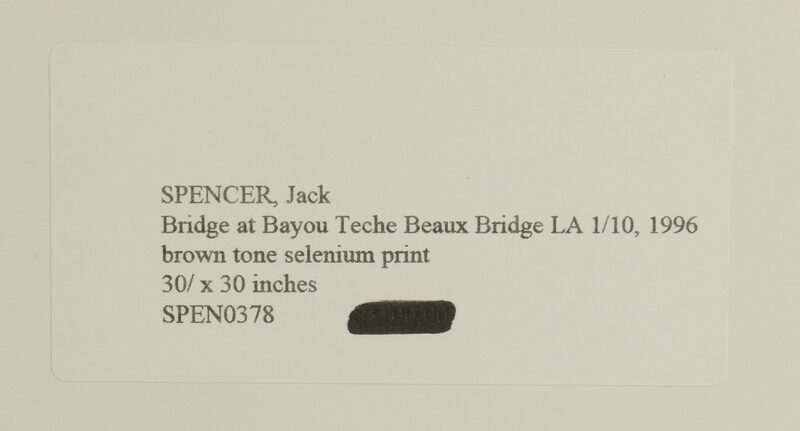 En verso, label affixed with artist's name, title, medium, measurements, and gallery identification number. 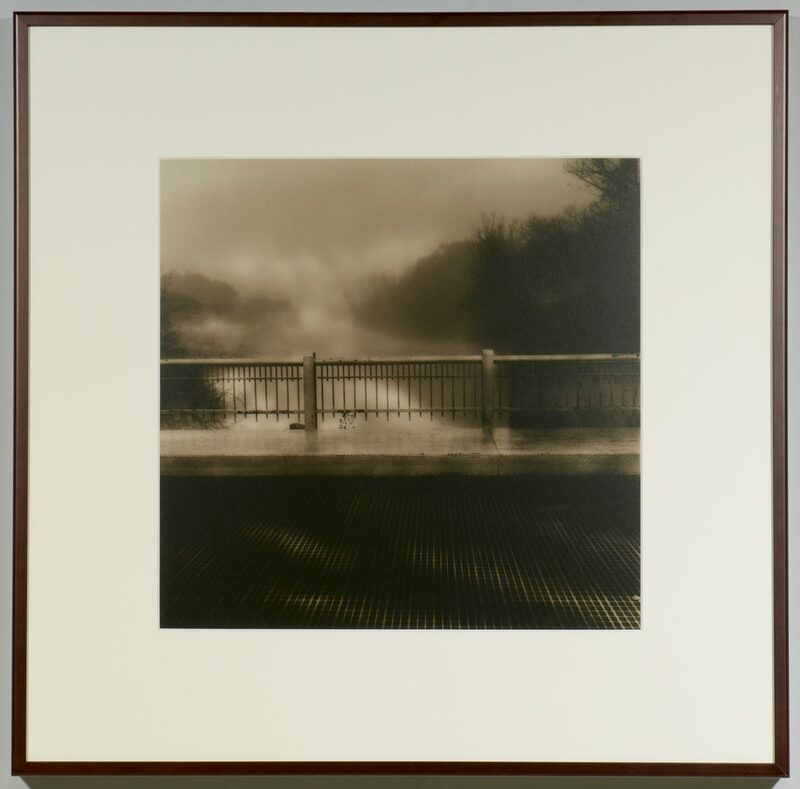 Housed in dark wooden frame. 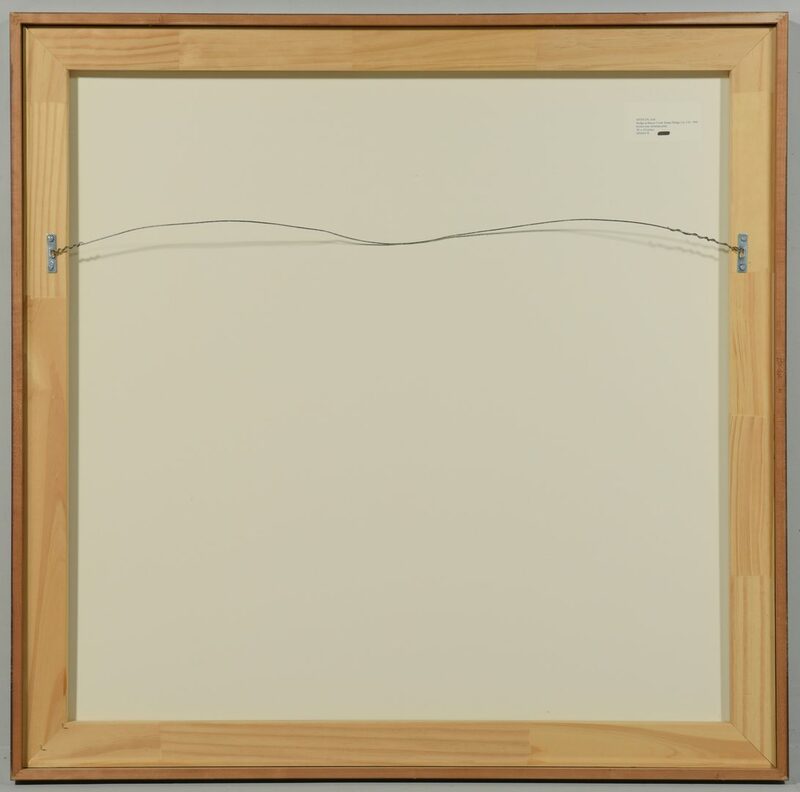 Sight – 24" H x 24 1/2" W. Framed – 39 1/2" H x 39 3/4" W. CONDITION: Overall excellent condition.